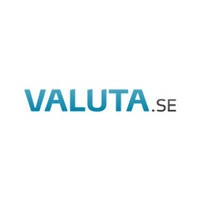 Boliga Gruppen is a listed media company on Nasdaq OMX, which operates a number of online portals in the housing market. Overall, the Group's Danish websites will be visited by approx. 1.5 million. users a month. 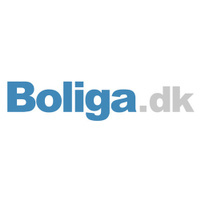 Boliga.dk Denmark's largest independent home page with over 1.1 million. users a month. 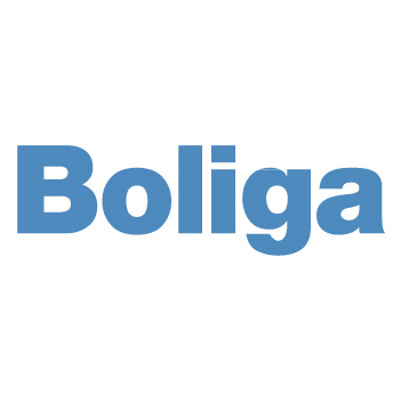 In addition, Boliga has its own app with over 50,000 users a month. One of Denmark's largest intermediaries of alternative housing loans outside the banks. One of Denmark's leading portals for self sales of homes. The site has over 100,000 users a month. 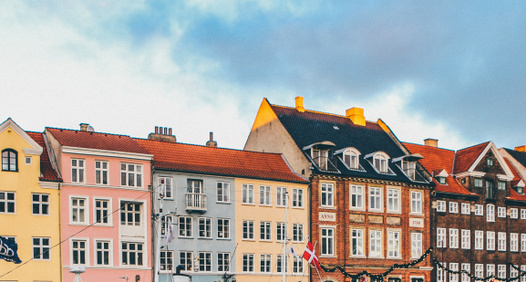 Denmark's two largest foreclosure auction sites with over 120,000 users a month. Housing Condition Report Housing provides access to purchase the necessary reports for home sales under transparent conditions. 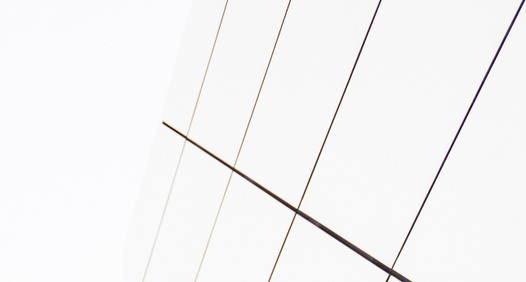 The Housing Group Group is briefly listed and is currently owned by seven major shareholders and a number of minority shareholders . The group employs over 50 employees and is housed in the park's northeast office tower at PH Lings Allé 4, 5, 2100 Copenhagen Ø.